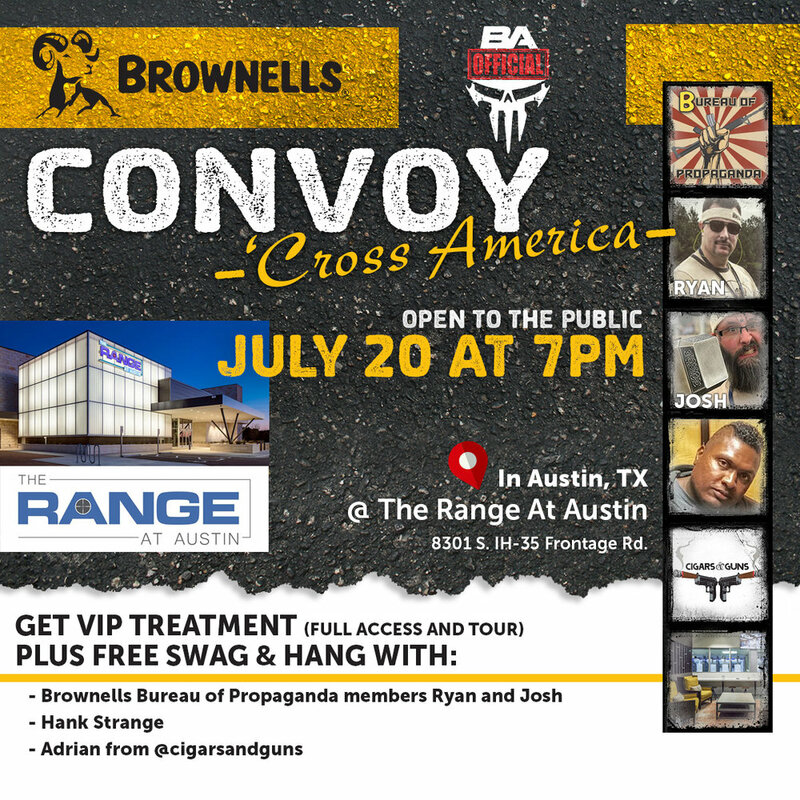 Joshua Coburn — BA Official Convoy 'Cross America! 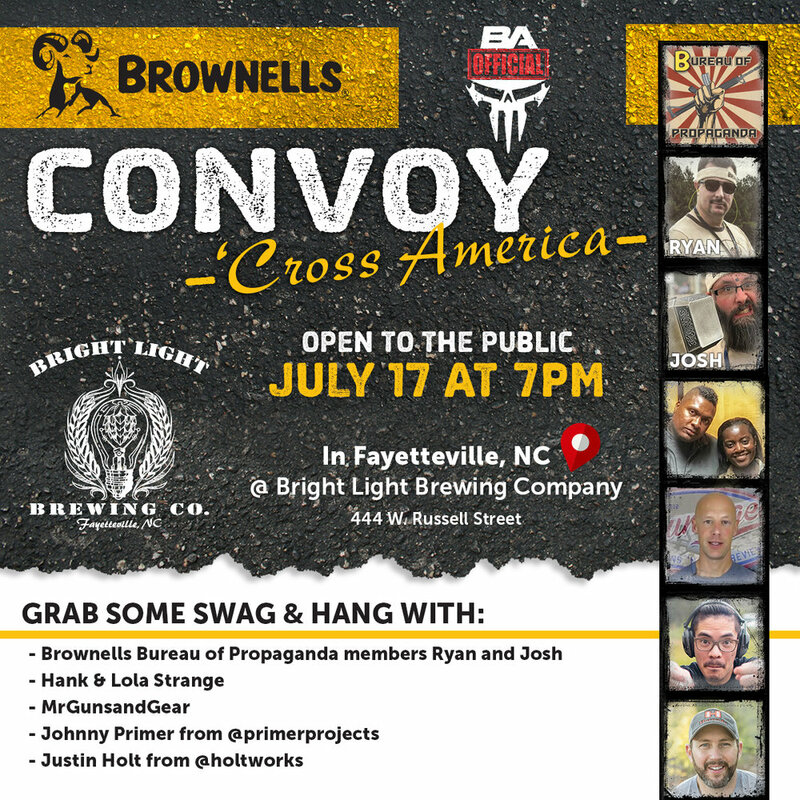 BA Official Convoy 'Cross America! I am super stoked to be headed on this sweet cross country road trip shaking hands, taking selfies, & meeting all of you from coast to coast! What is even crazier is you can shoot flame thowers, drive around the Talladega racetrack, drive exotic cars, get exclusive behind the scenes movie prop house tours & more! I wanna meet you! See you soon!